Squires is the place to be during the Big Game! 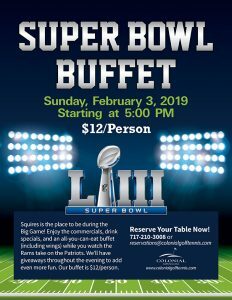 Enjoy drink specials and an all-you-can-eat buffet, including wings, while you watch. 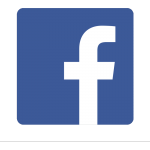 We’ll have giveaways throughout the evening to add even more fun. Reserve your table now!  717-210-3008 or reservations@colonialgolftennis.com.